TOKYO (AP) — The newly appointed star defender for former Nissan chairman Carlos Ghosn said Wednesday that he believes the case against his client does “not meet international standards” and could scare international businesses away from Japan. Junichiro Hironaka, who was appointed part of Ghosn’s defense team last week, also said he believes his trial might not get underway until after the summer. That could mean months more of detention for the Brazilian-born French auto-industry veteran, who has twice sought and failed to gain release on bail after his Nov. 19 arrest. Hironaka said his gut feeling is that Ghosn, the former head of the Renault-Nissan-Mitsubishi Motors alliance, is innocent of all charges against him. In court and in interviews, Ghosn has insisted he is innocent and said he wants to fight the case in court. The lawyer questioned why Nissan chose to seek Ghosn’s arrest. “I also found it bizarre why this became a case to start with. It feels more like an internal matter for Nissan … but somehow it was taken to the prosecutors,” he said. The statement reiterated Nissan’s earlier comments on such issues. Hironaka said that if prosecutors have a strong case against Ghosn they could release him pending his trial instead of keeping him on the grounds he might tamper with evidence. “These issues cannot meet international standards,” he said. “I think this case could present an opportunity to review and reform problems” in the legal system. Hironaka refused to say if Ghosn will try, for a third time, to gain release on bail, noting the defense team was still working out its strategy. Ghosn hired Hironaka and another new defender, Hiroshi Kawatsu, last week, beefing up his legal team ahead of his trial. Hironaka has a strong track record for winning rare acquittals in a country where the conviction rate is 99 percent. 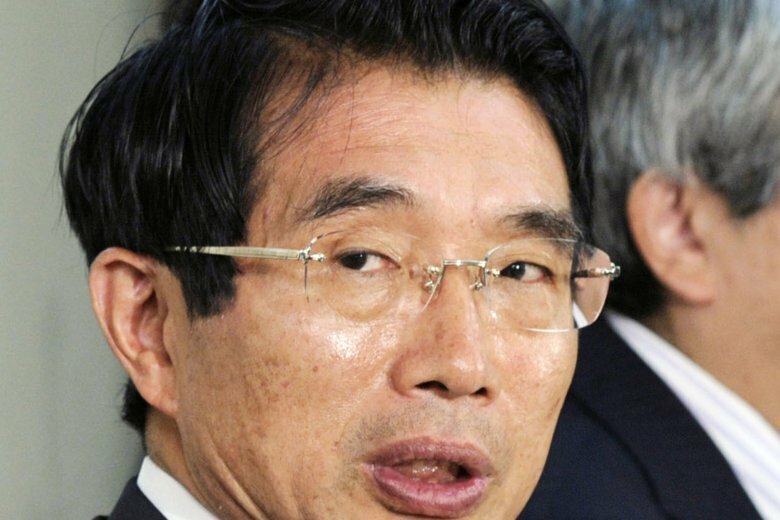 Kawatsu is an expert on judicial reform who has studied and done research in the U.S.
Ghosn and another Nissan executive, Greg Kelly, were arrested just after landing at Tokyo’s Haneda International Airport. Kelly was granted bail pending his trial on charges he allegedly helped Ghosn under-report millions of dollars of income.